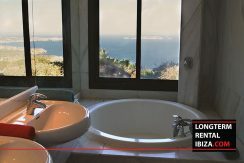 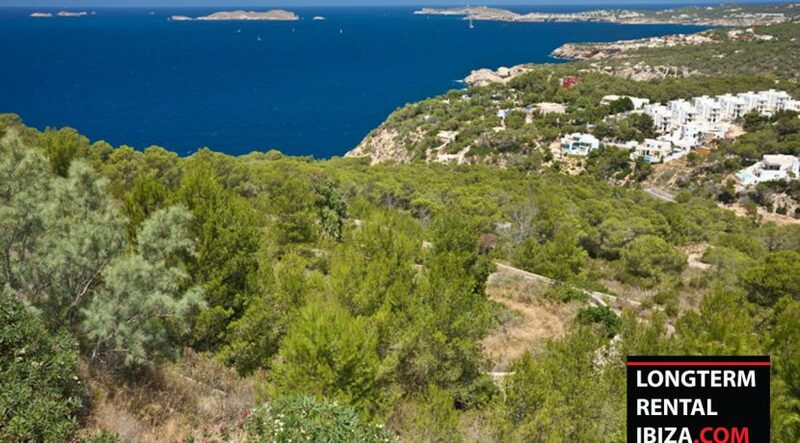 CALA CARBO – VILLA FOR SALE. 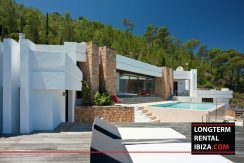 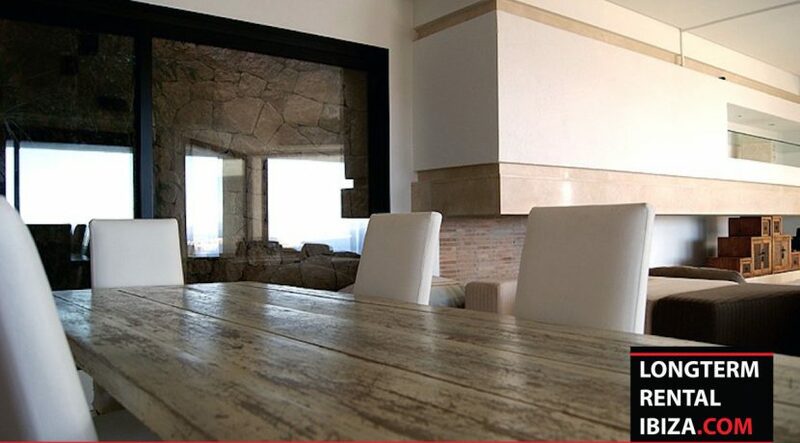 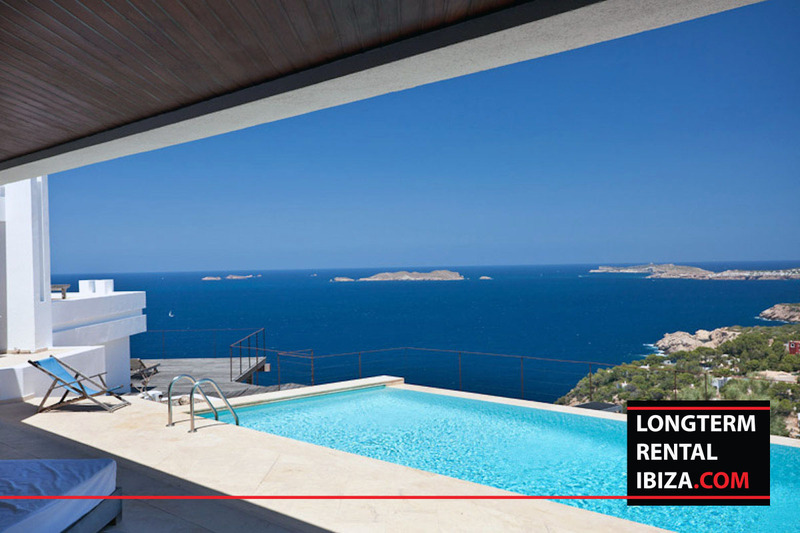 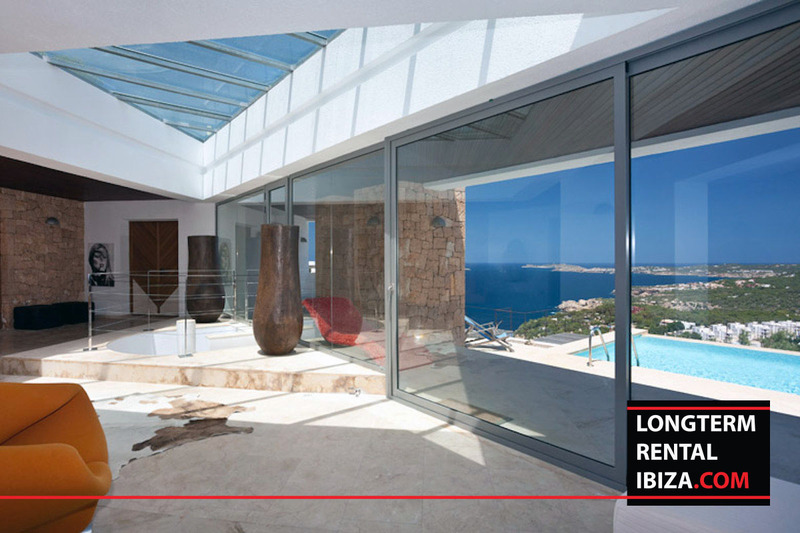 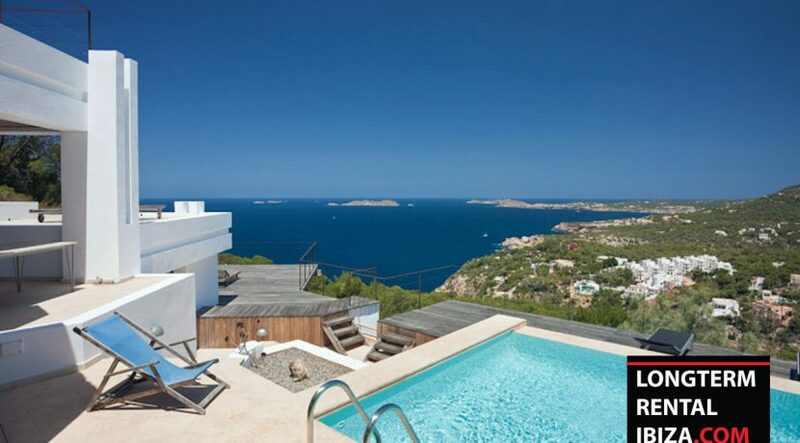 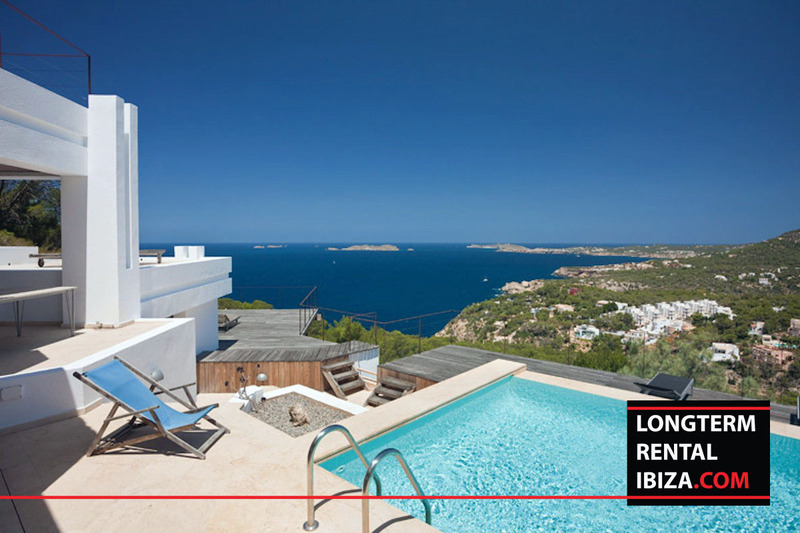 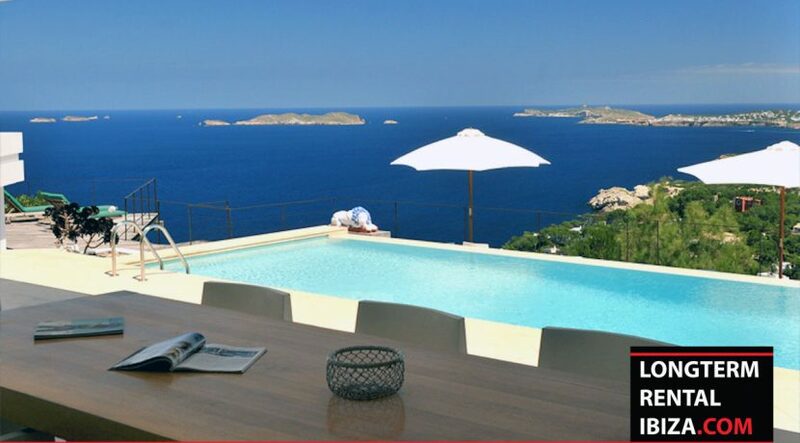 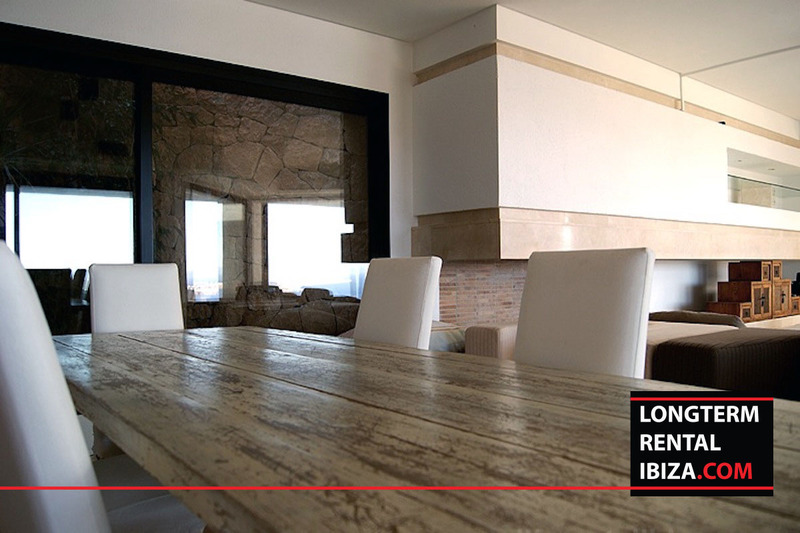 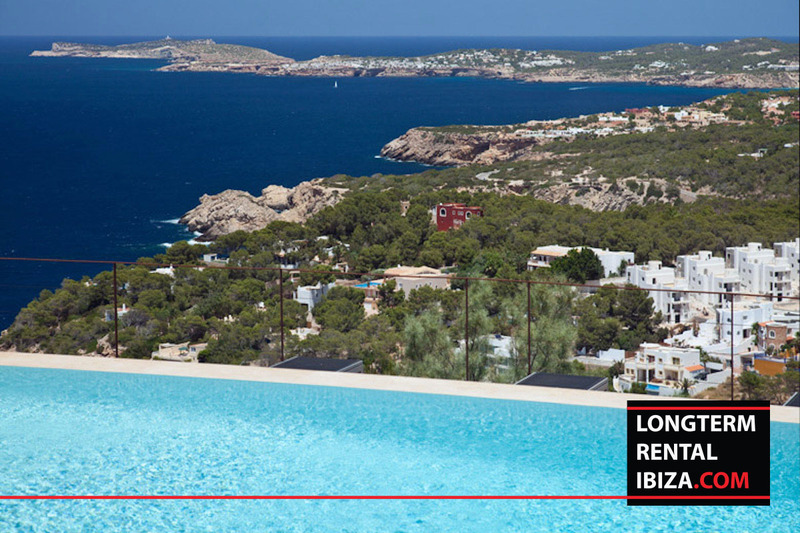 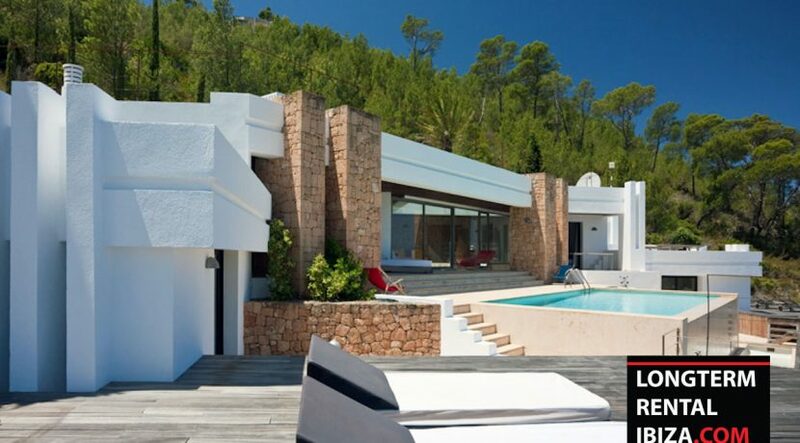 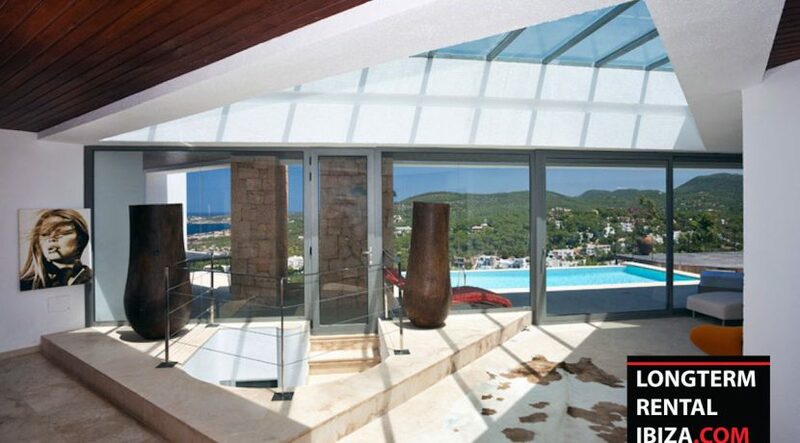 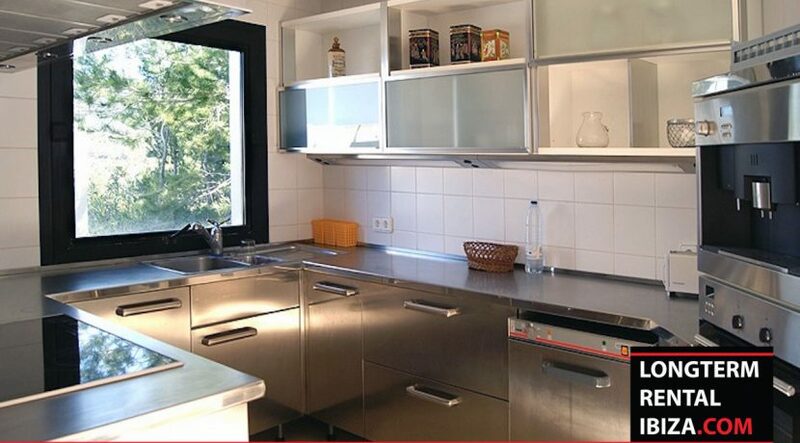 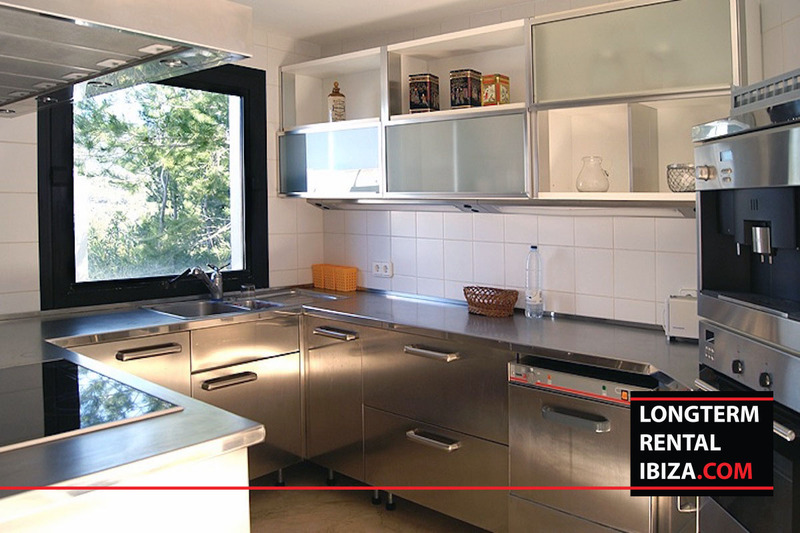 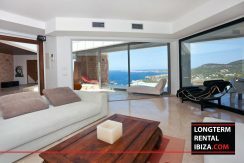 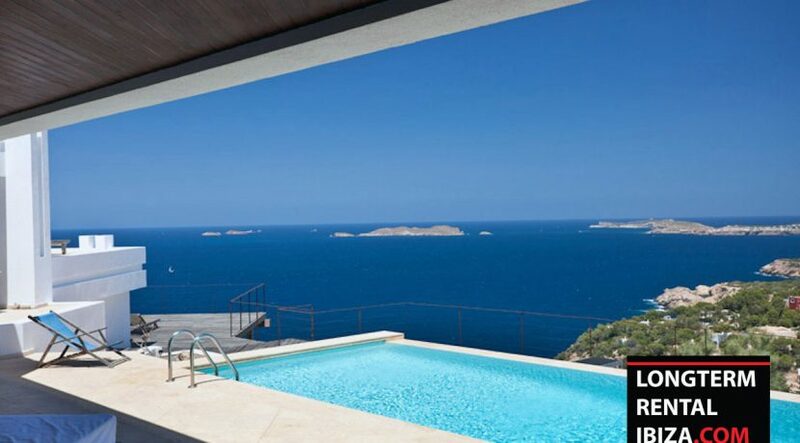 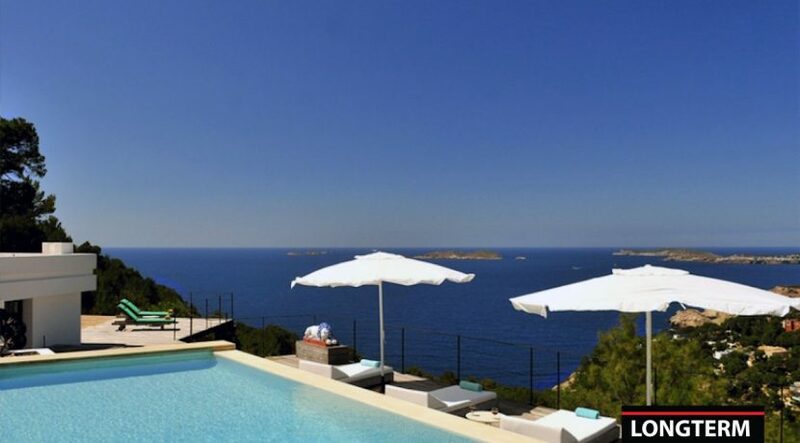 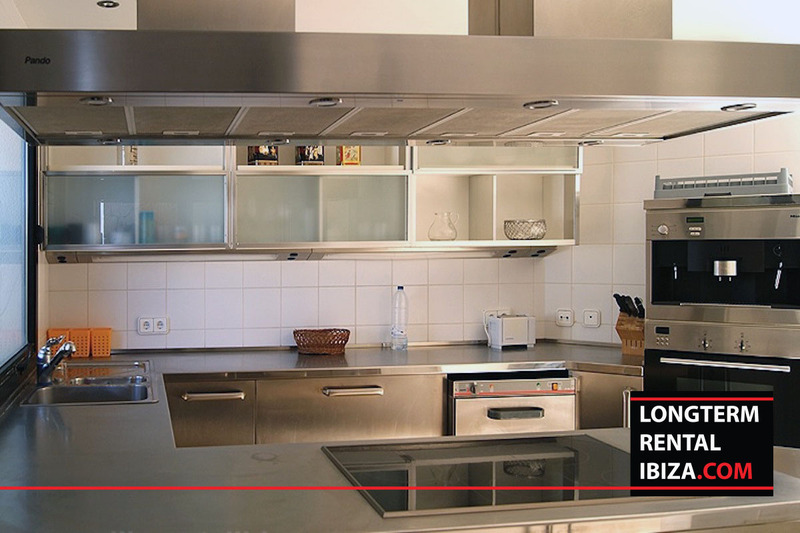 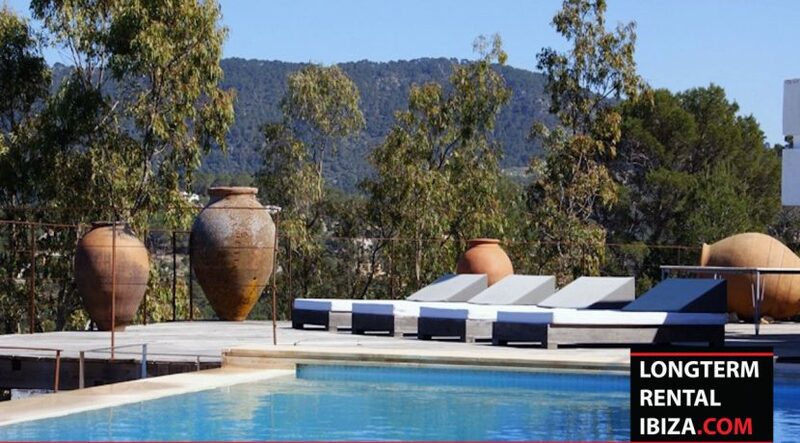 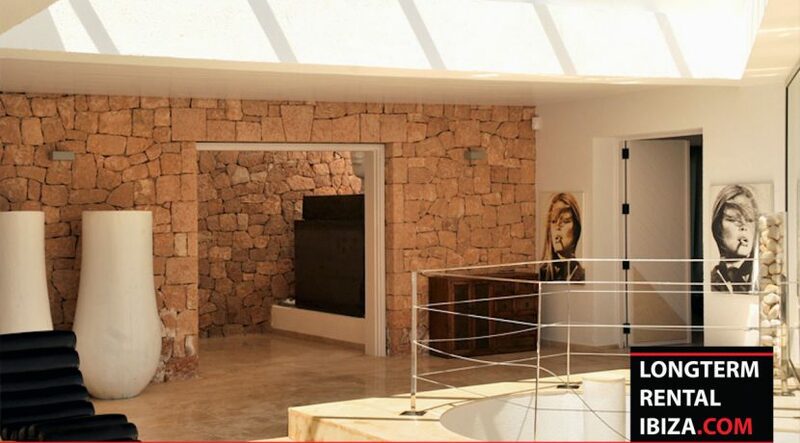 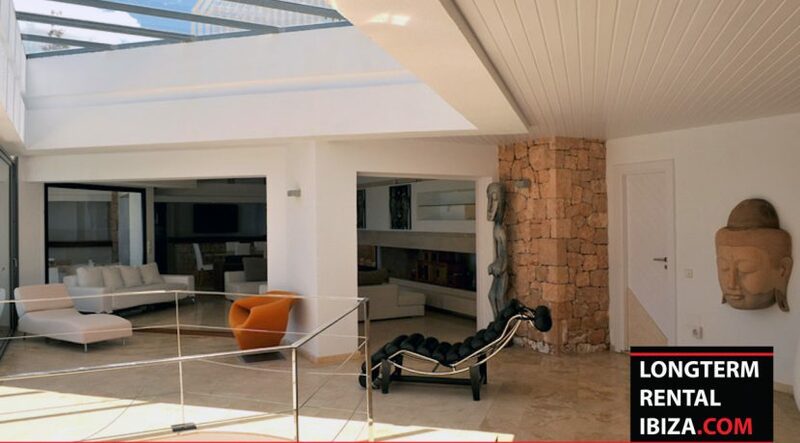 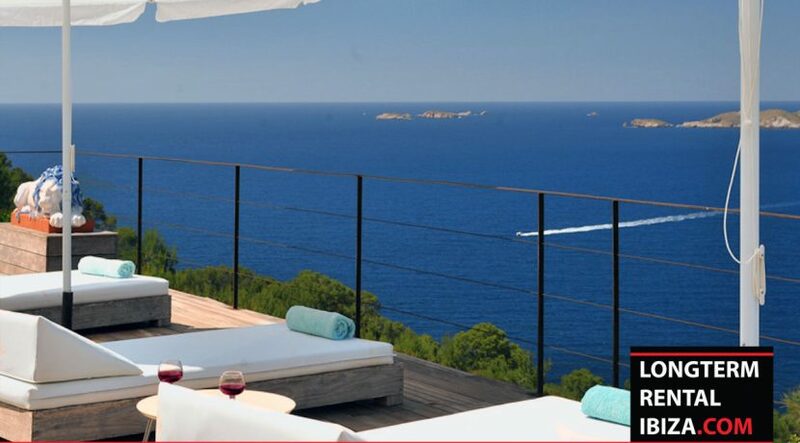 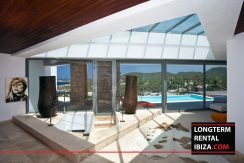 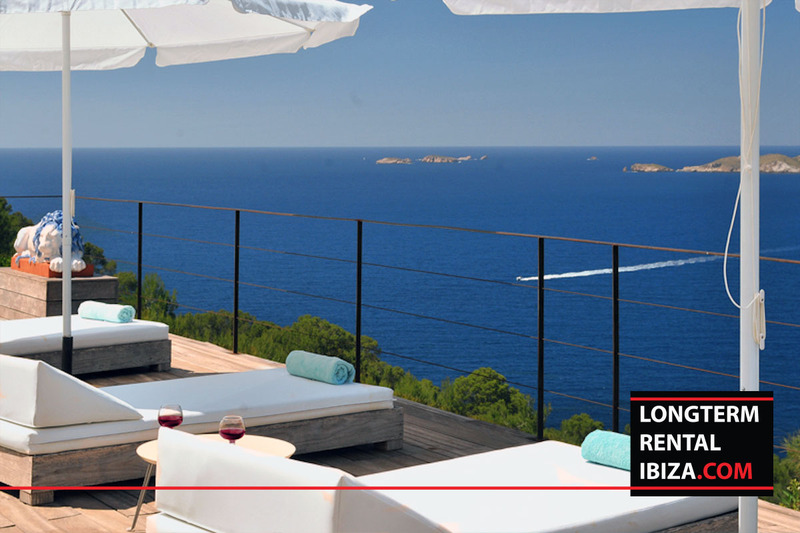 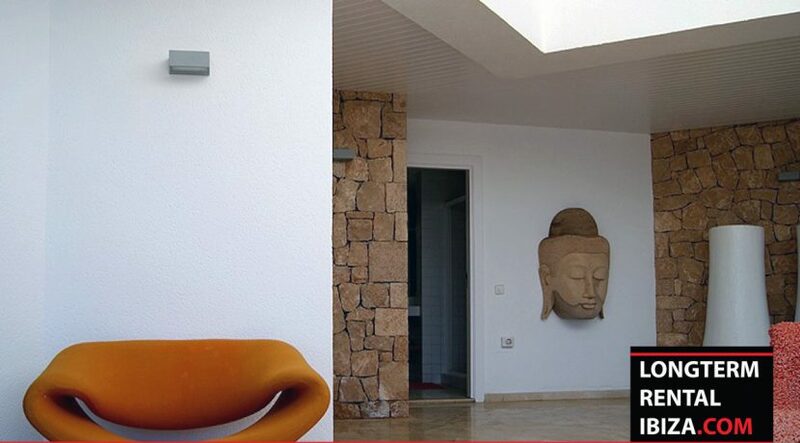 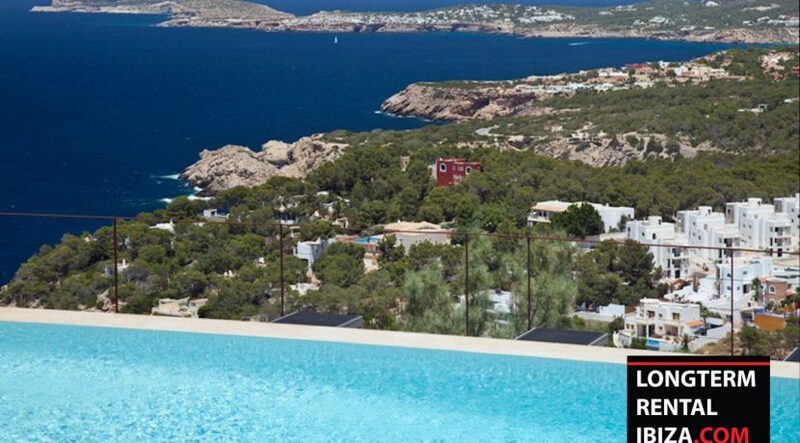 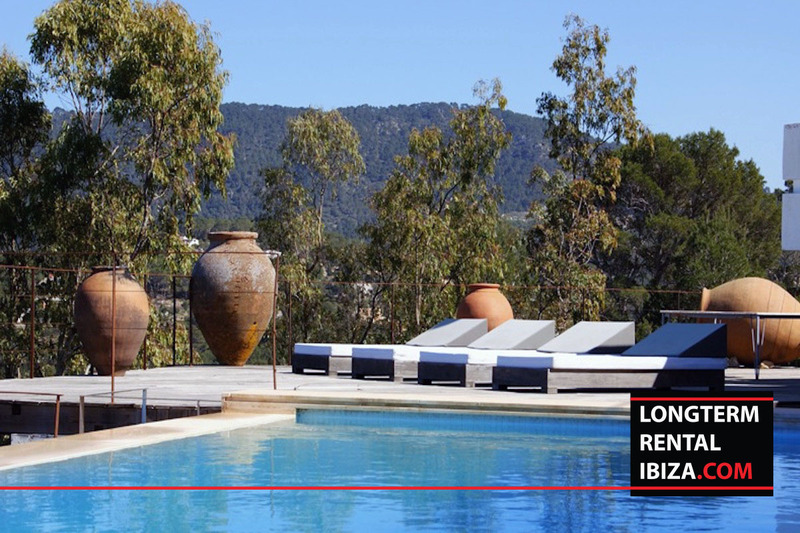 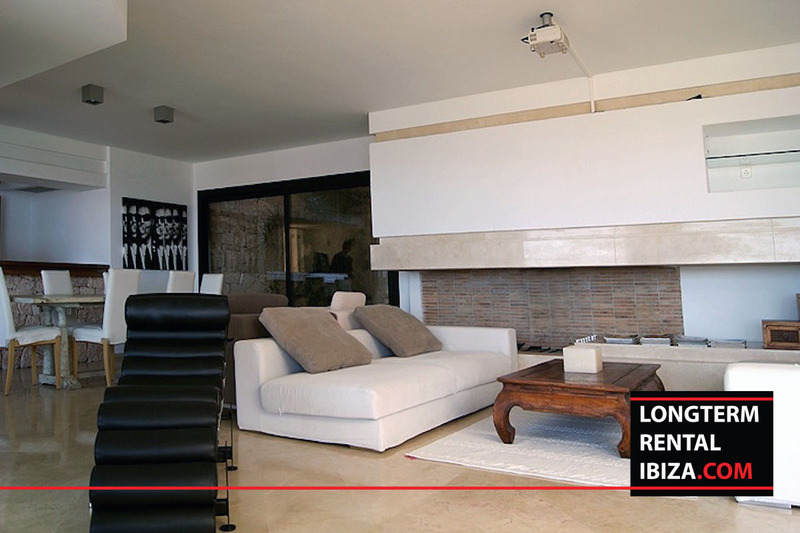 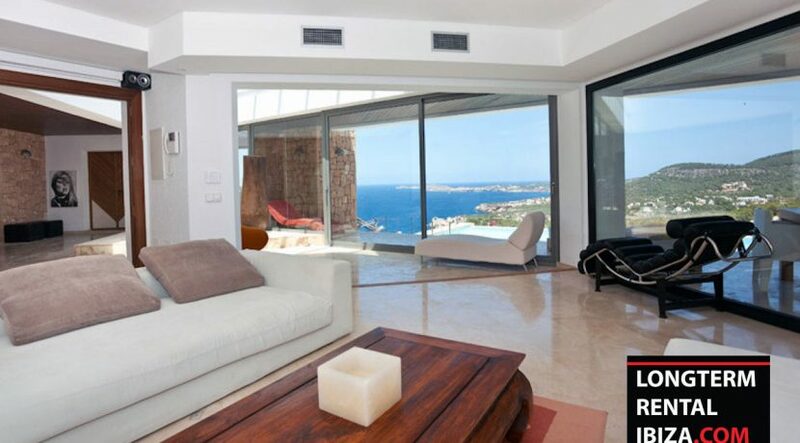 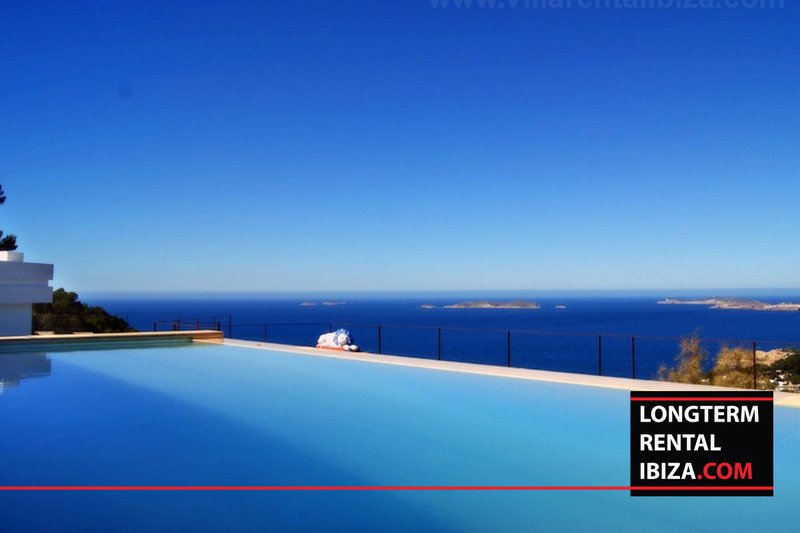 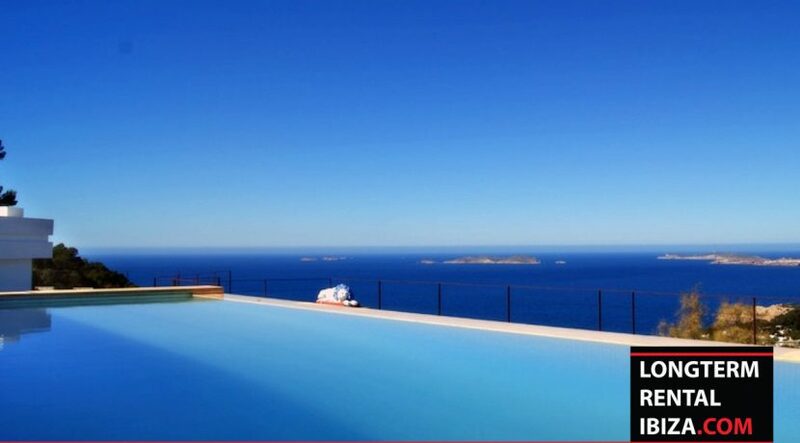 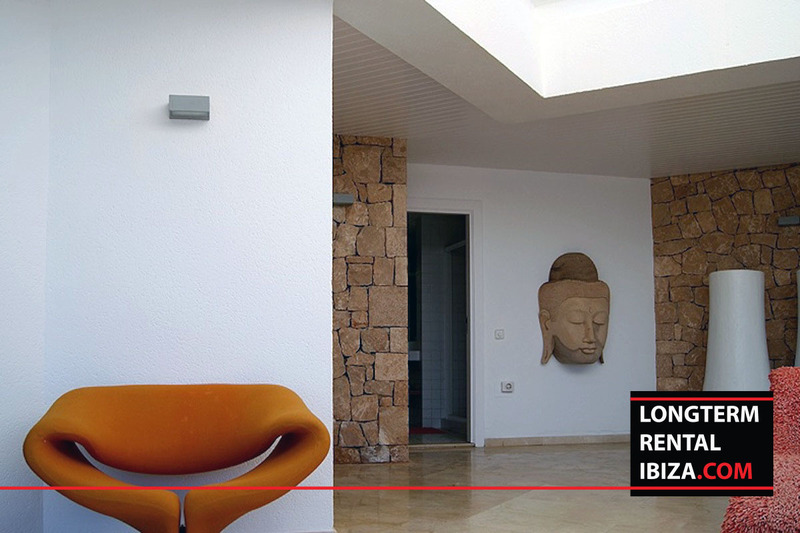 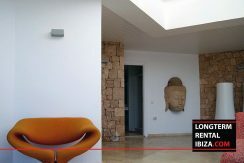 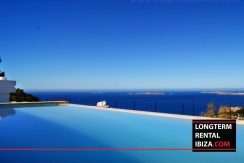 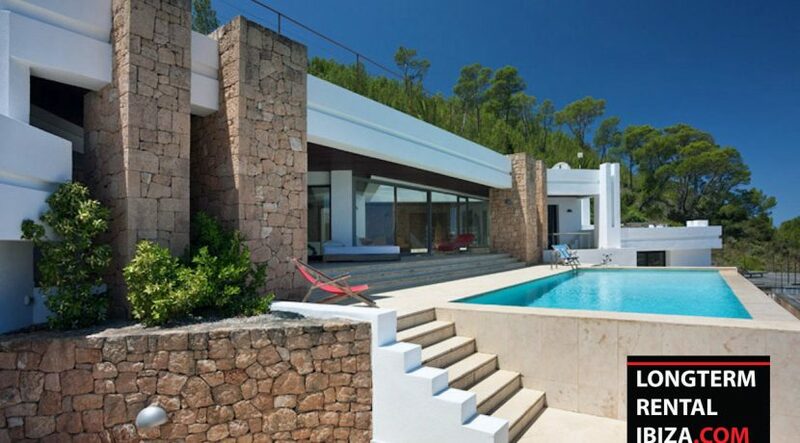 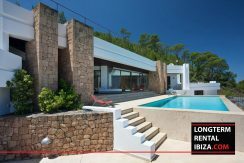 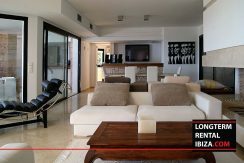 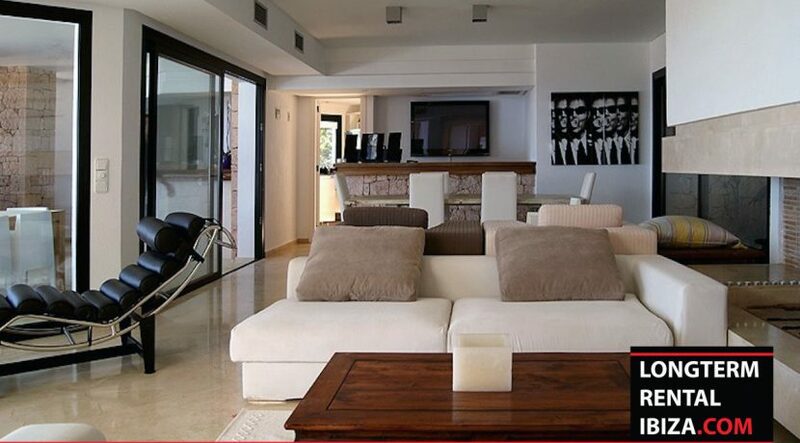 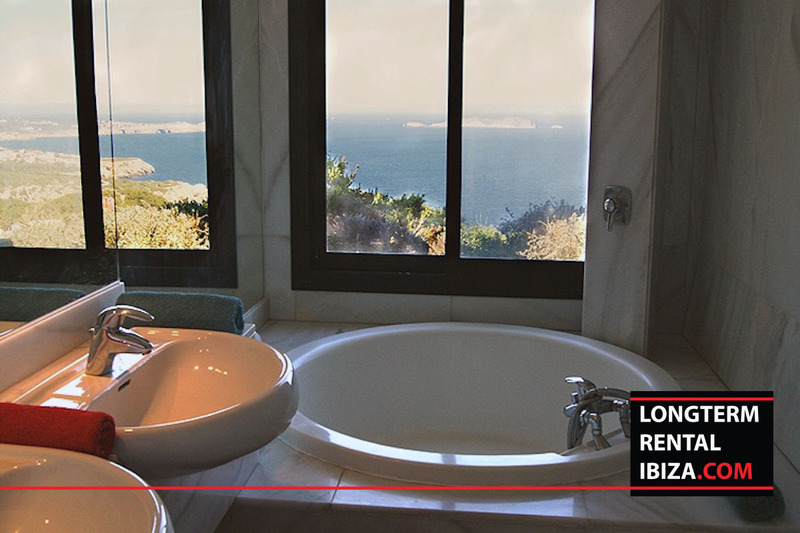 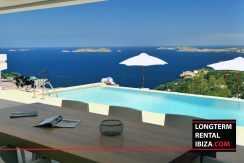 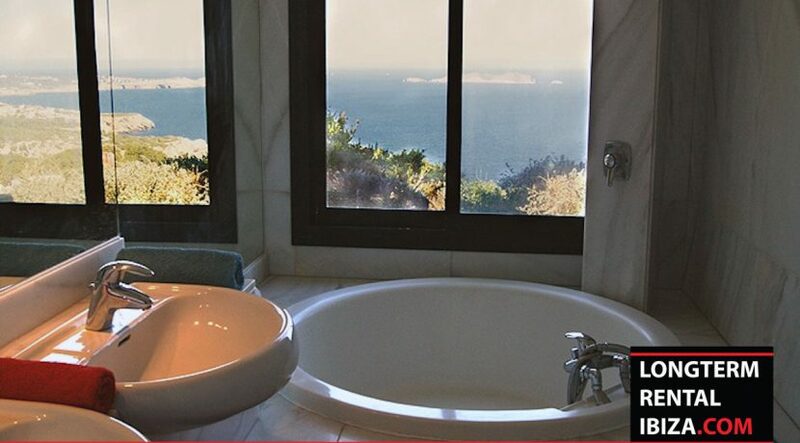 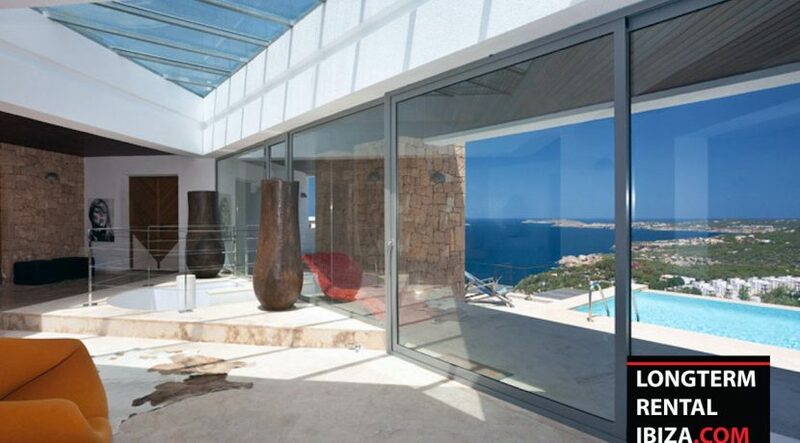 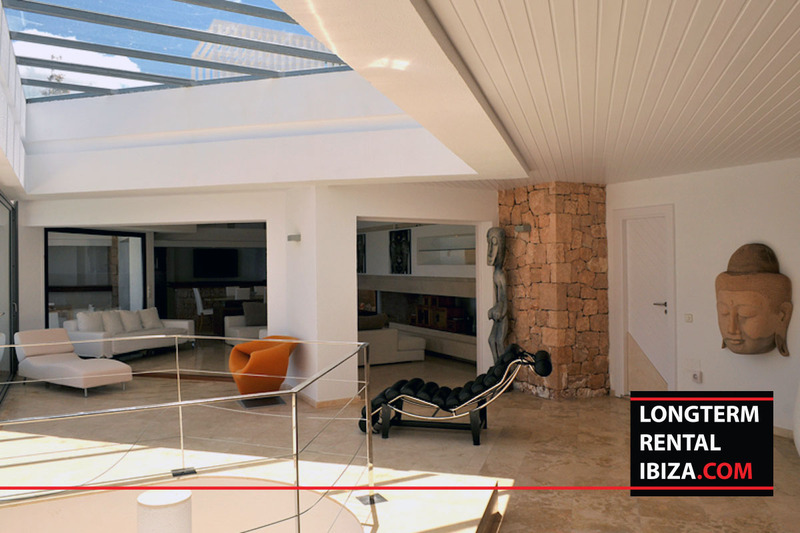 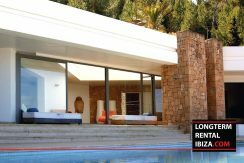 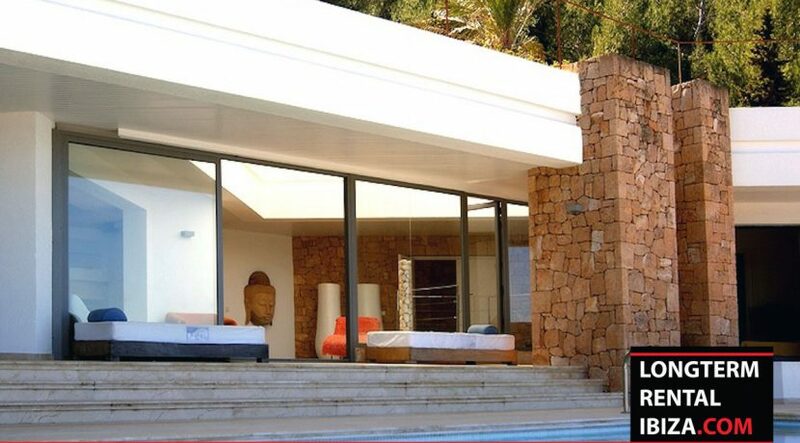 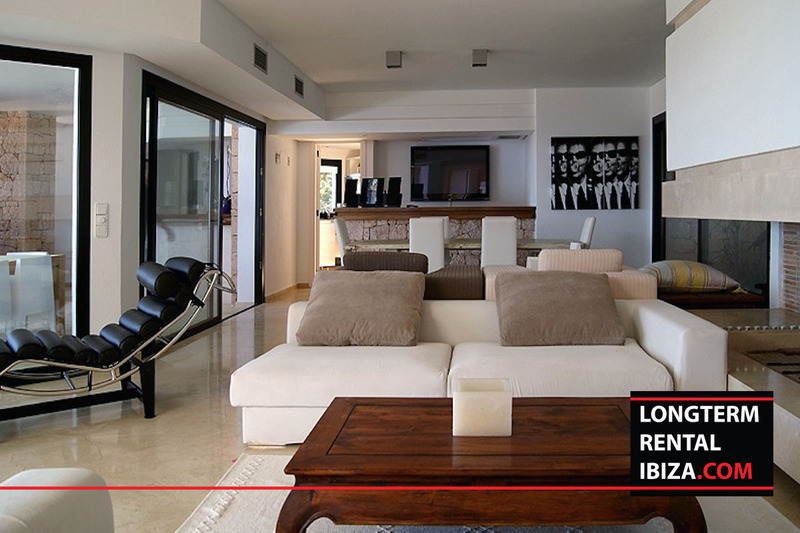 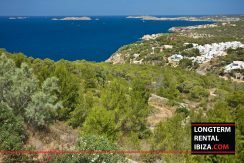 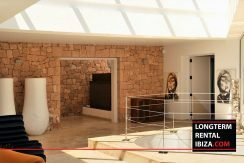 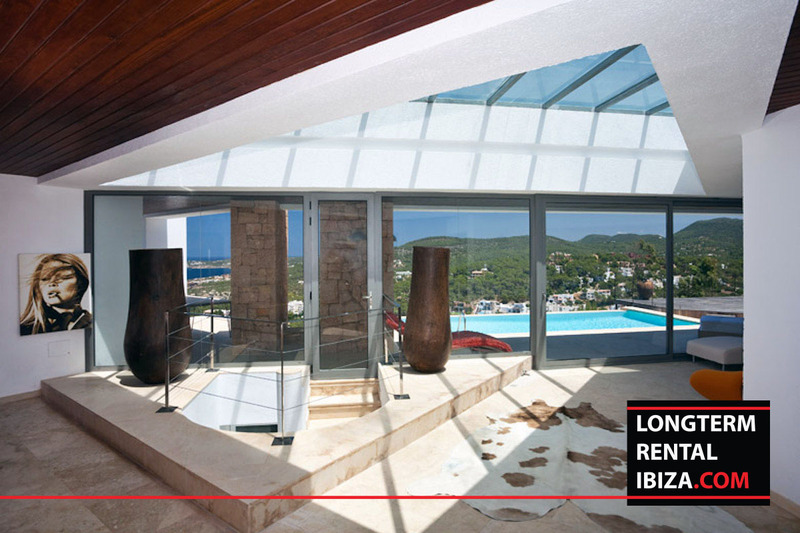 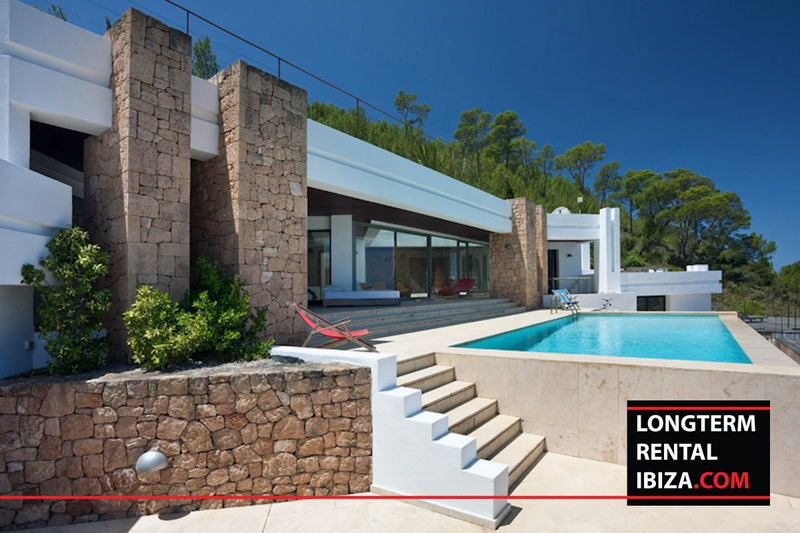 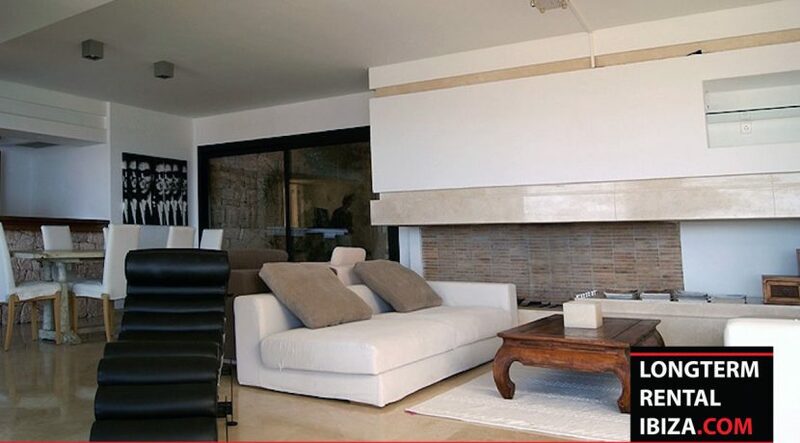 This impressive property is located in the exclusive area of Cala Carbo Ibiza with breathtaking sea views. 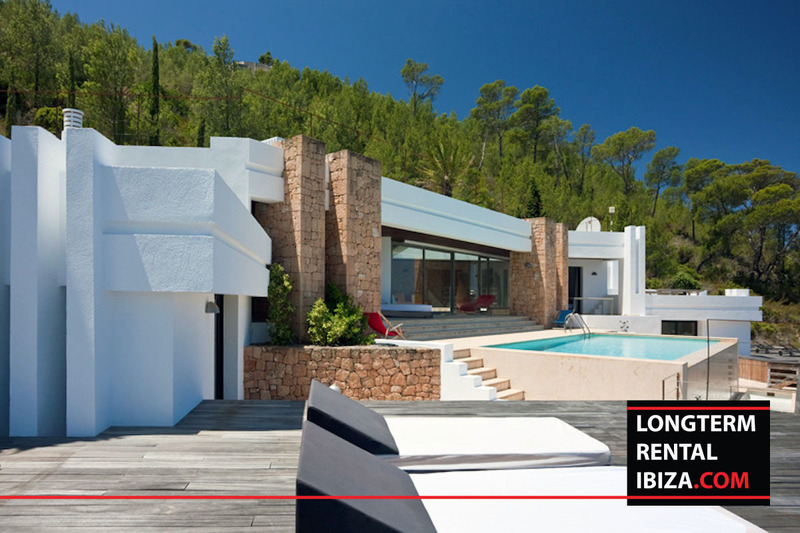 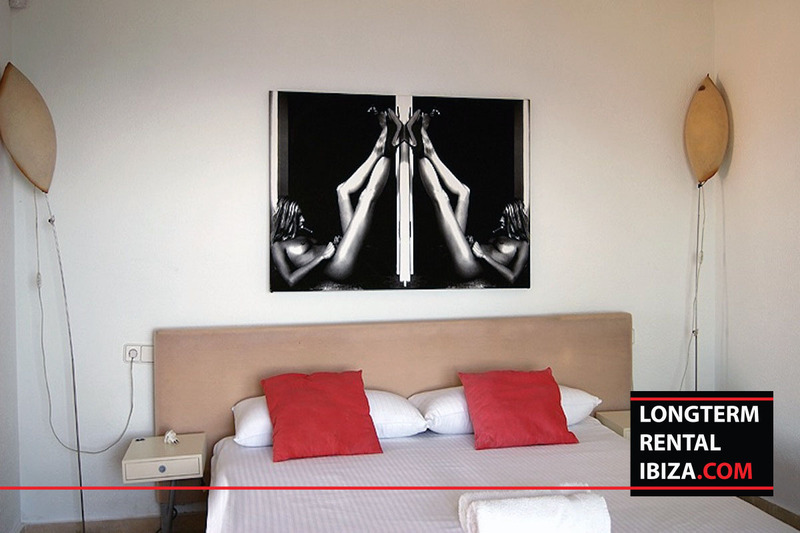 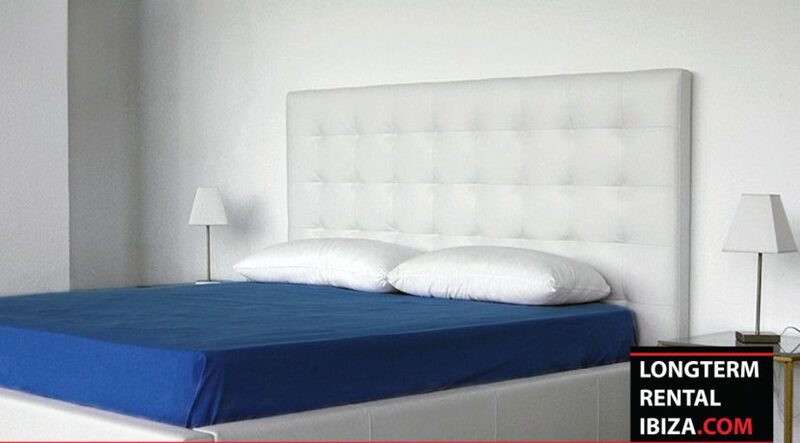 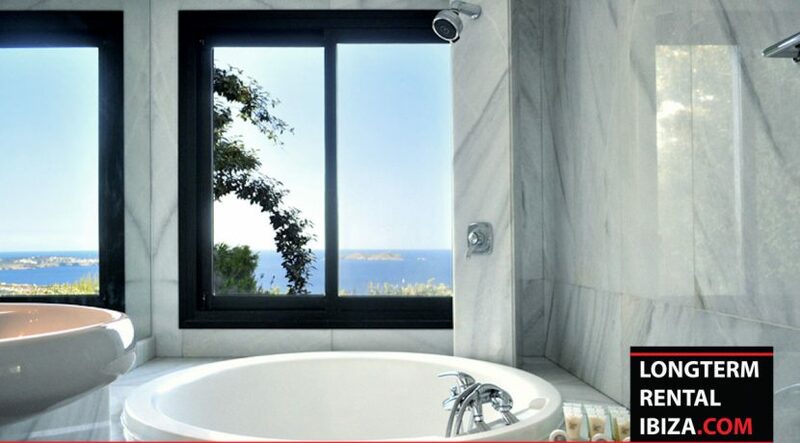 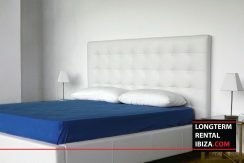 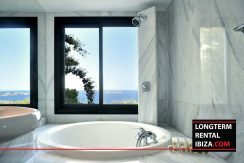 It has high-quality finishing throughout the whole villa and 6 bedrooms with en-suite bathrooms. Thanks to the big sliding glass doors leading from the living area onto the pool area you get the unique feeling of a second outdoor lounge and accompanied with the large skylight in the living area this creates a heavenly feeling after the sunsets have finished over the bay of Cala Vadella. There are various sundecks and an outdoor chill out area around the house, where you can totally unwind and enjoy the sweeping views. 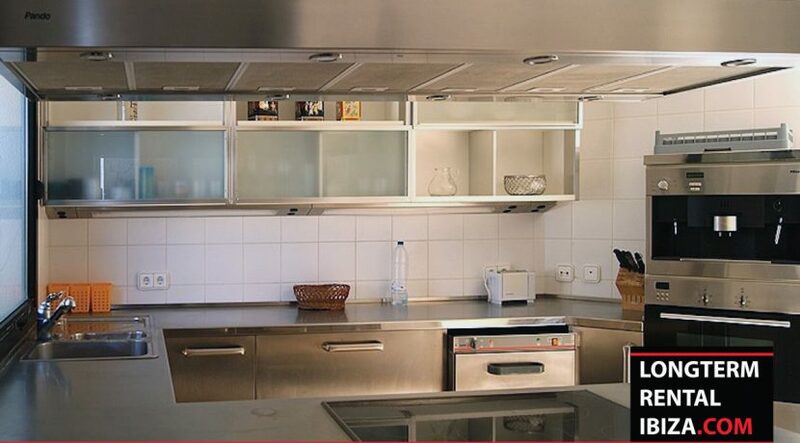 The separate high-tech kitchen has all you need for a luxurious dinner at home! 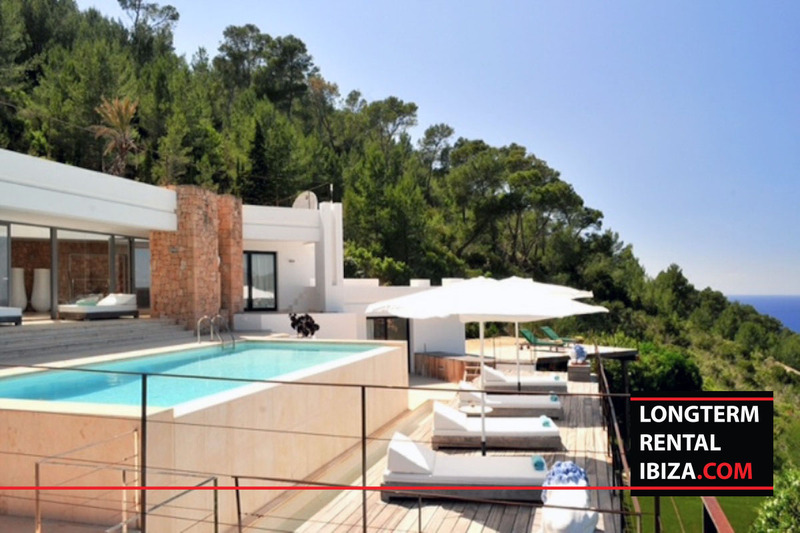 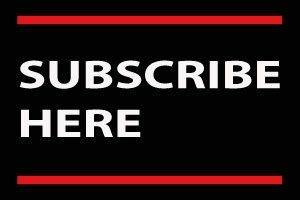 Furthermore: Air-Conditioning, BBQ, Home cinema, PrivateGates, Sea view, Security, Soundsystem, Swimming pool, WIFI. 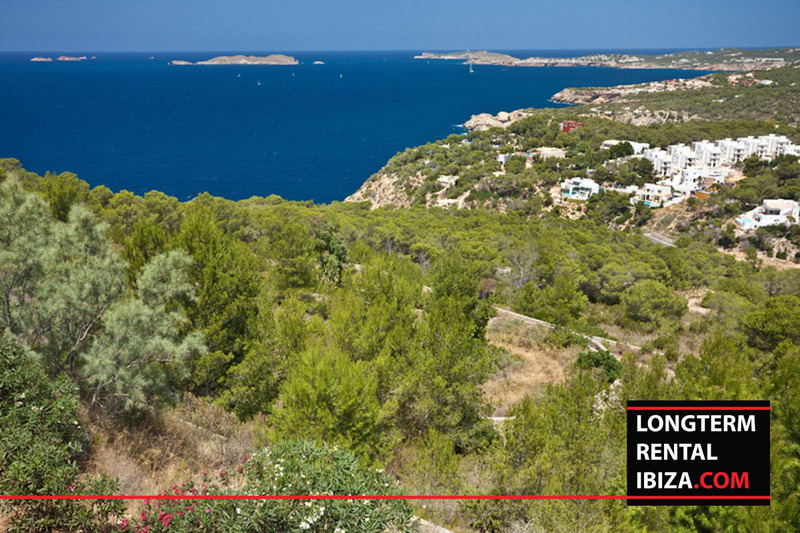 Great opportunity for a summer house for the family with high sublet potential!